With great variety of traditional Chinese dishes, this Chinese restaurant offers unique dining experience in a cosy and warm ambience. The carefully chosen decor reflects the culture and tradition of the Chinese people. 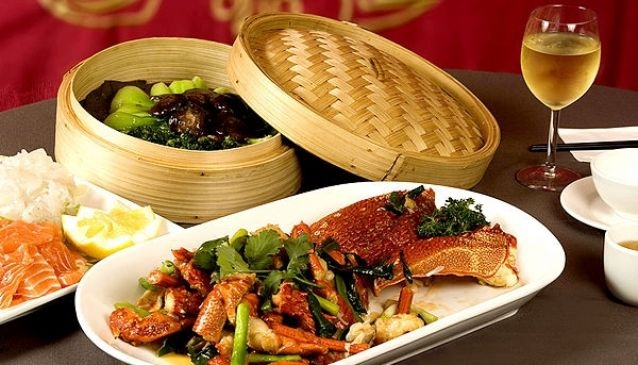 The menu is also created from this traditional characteristic and offer delicious dishes prepared from carefully chosen products that can be found only in the Chinese cuisine. We warmly recommend to the salt & pepper prawns, pan fried green beans, peaking rainbow steak and from the wide range of barbeque- barbeque roast duck. Pecking Chinese Restaurant is quite spacious and it is suitable for family gatherings, special events and even romantic getaways. Located on Broadwater Avenue, Pecking Duck Chinese Restaurant is about a 10 minute drive from the centre and the always popular Surfers Paradise and Main Beach.